Shingle Belting’s SILCO silicone membrane is manufactured in widths up to 2 meters wide. It is made from the highest quality silicone sheet for maximum membrane performance. SILCO is ideal for membranes used as bladders in the woodworking industry on vacuum presses designed for veneer and vinyl lamination. It is also used as a diaphragm in the solar panel industry where elasticity and cut resistance are critical. 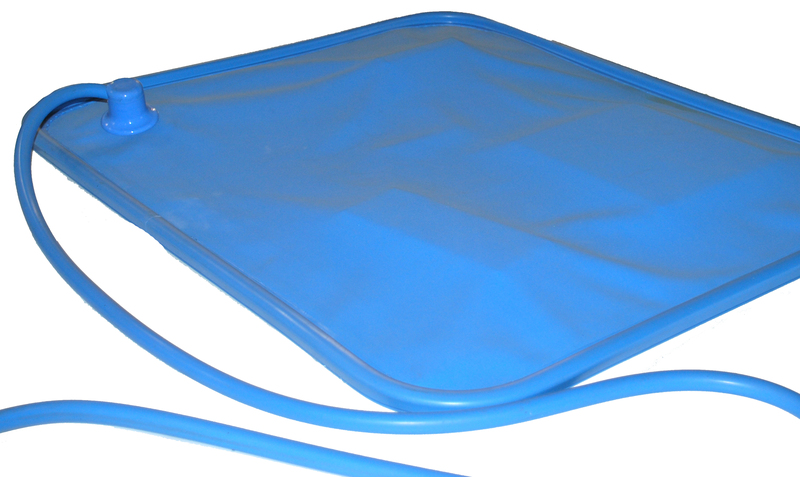 Special fabrication is available to design and build vacuum infusion bags for glass forming. Membranes are also available in rubber sheets for lower temperature applications.